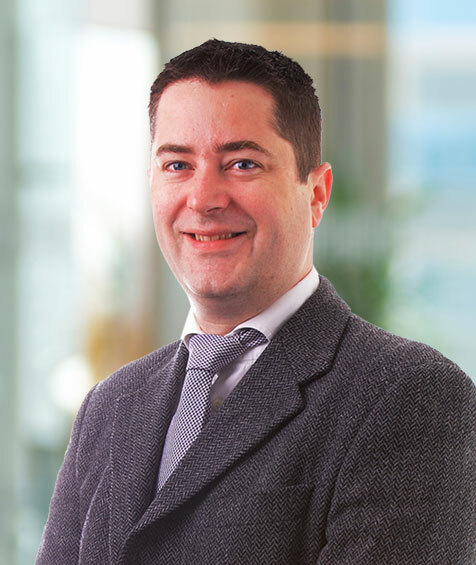 Hogan Dowling McNamara has dealt with a large number of banking disputes from both an advisory and litigation perspective. We have acted for both banks and debtors and have an appreciation of the difficulties and challenges facing both debtors in seeking to reach acceptable compromises with lending institutions and for banks in seeking to enforce their security over assets and realise security in an efficient and cost effective manner. 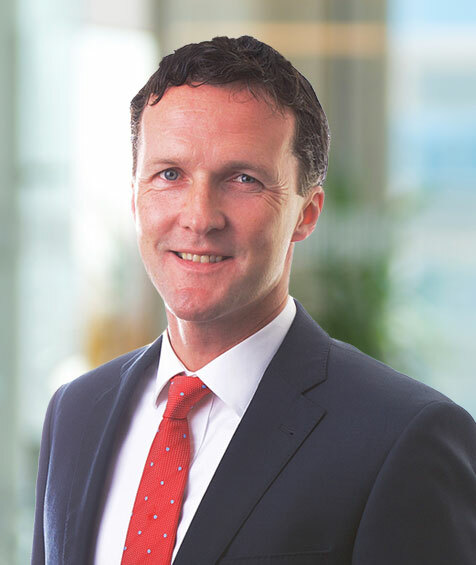 Hogan Dowling McNamara Solicitors have been involved in a number of commercial court cases dealing with the enforcement of security and reversal of alleged fraudulent transfers by debtors. We have broad experience in advising on banking matters ranging from the review of loan and security documents to dealing with enforcement actions.